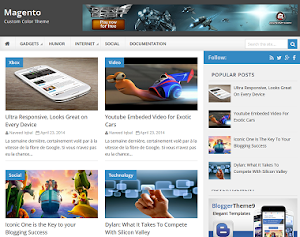 Decent Blogger Template was previously published on btheme9 but with low quality. 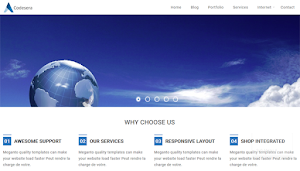 We're up again by enhancing decent theme a bit more to work best on seo track. 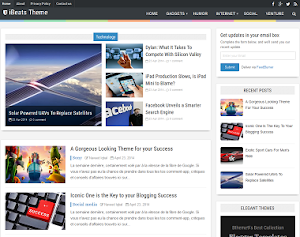 In this update you'll be able to change theme color by using Blogger's layout panel. 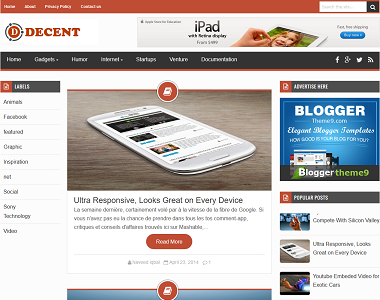 Decent template is a fast load theme with complete responsiveness. If you want to use any of our older template, and you want to us to update the theme coding to new one. 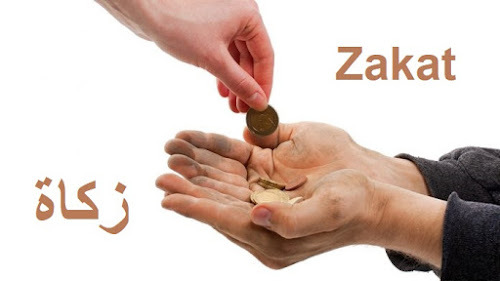 Kindly write below in the comment area. Lightbox hovering effects added on the thumbnail will bring a Pro look on your blog. Tags are not visible in the post. Why? I tried the free version and the time posted does not work. Sent you a email too. Thank you. change both time format as per your need. 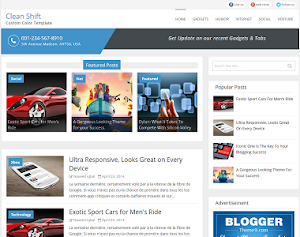 Tried the free version of decent blogger template... on mobile devices left menu bar is not visible. Hi, i want to buy this theme but i have not Paypal account. Is there any way to buy this theme?